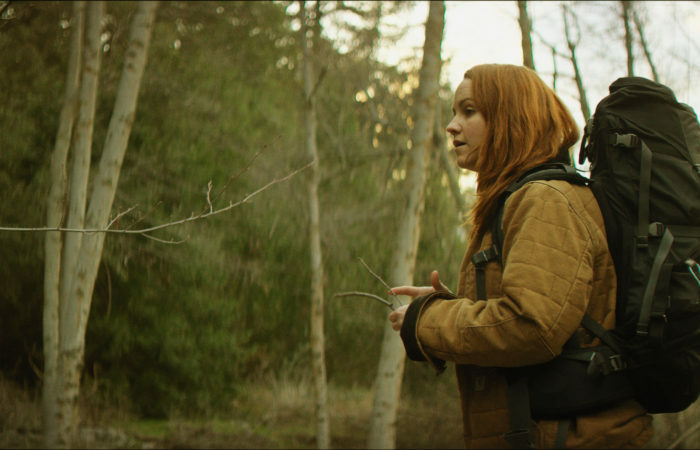 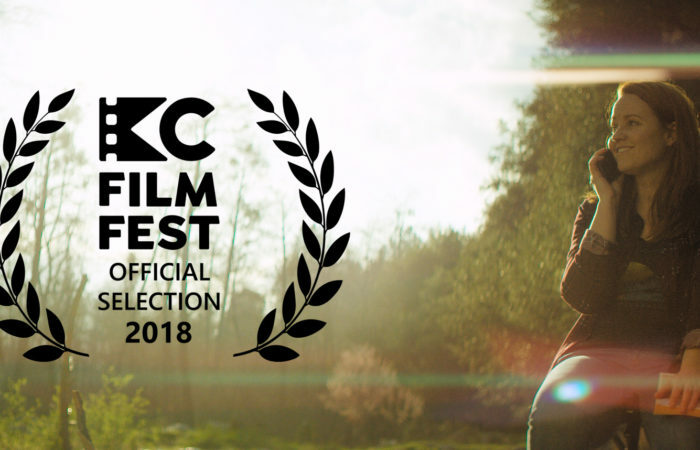 We are very happy to announce that we will be screening at the Napa Valley Film Festival! 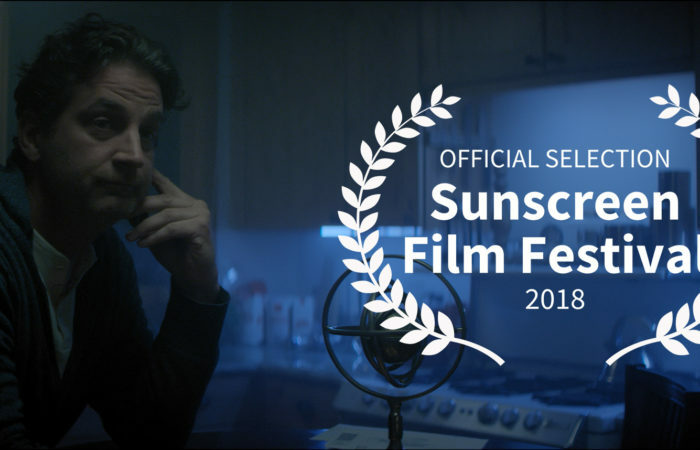 Come join us for food, wine and film! 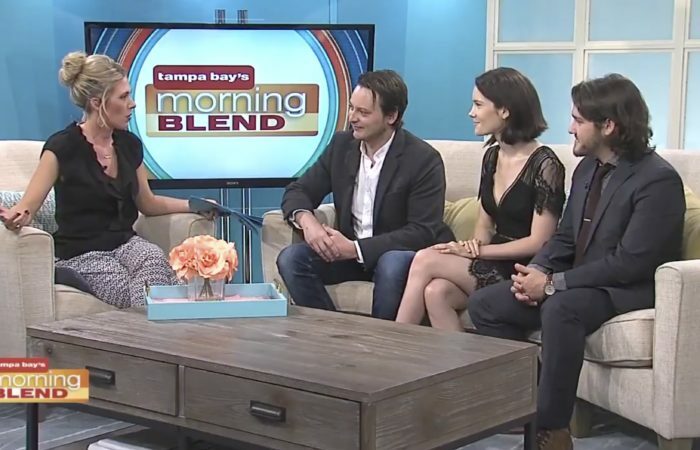 Check us out on Tampa Bay’s Morning Blend talking about The Human Project at the Sunscreen Film Festival! 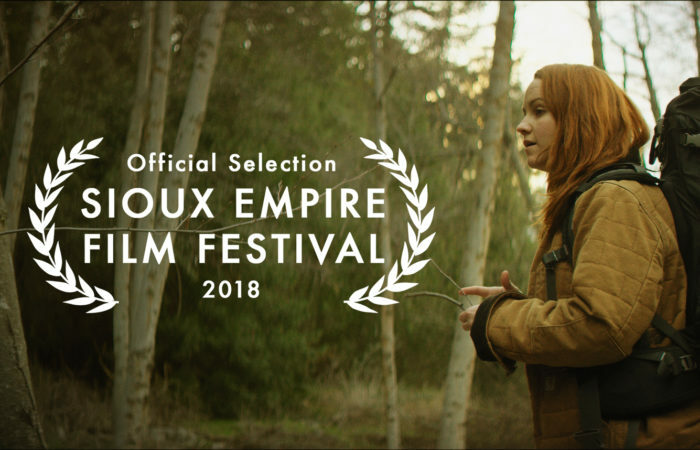 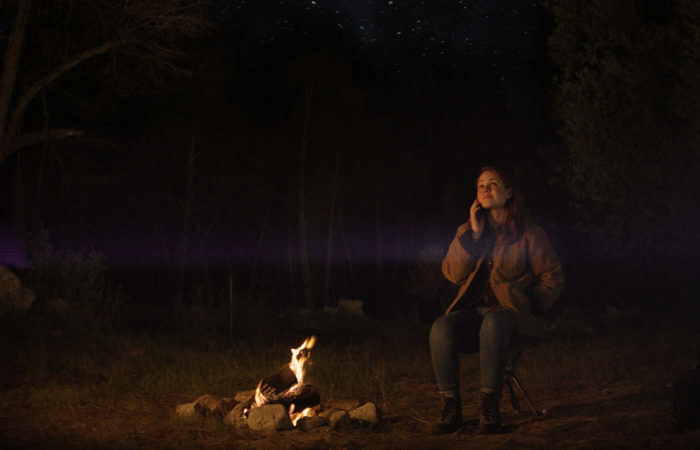 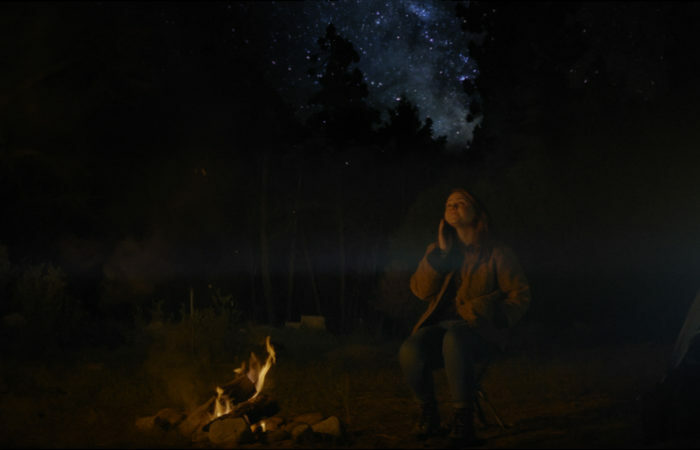 The Human Project will be screening Friday Night May 18th at 6:30 pm at the Sioux Empire Film Festival! 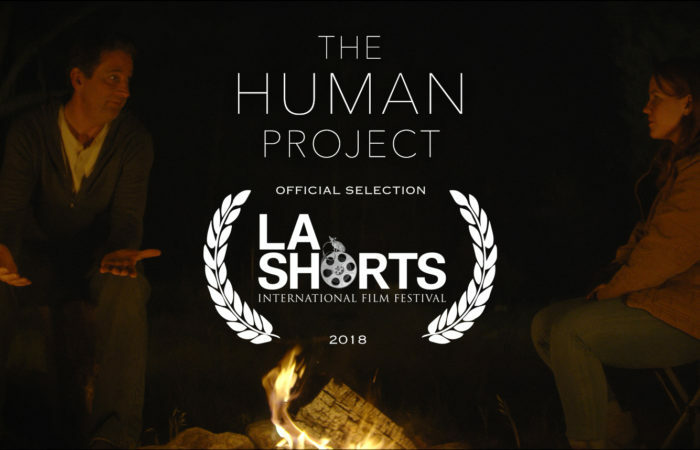 The trailer for The Human Project is here!